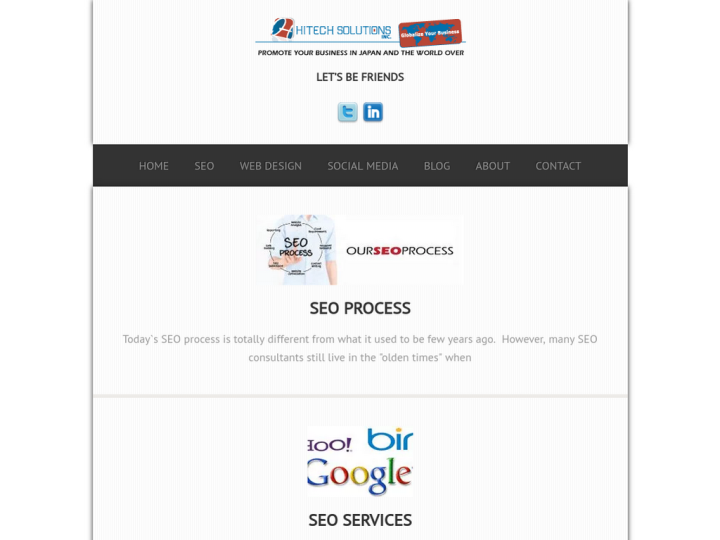 Hitech Solutions is a search engine marketing based company which was founded by Maqsood Ahmed in 2005 to help the clients converting online visitors into paying customers. 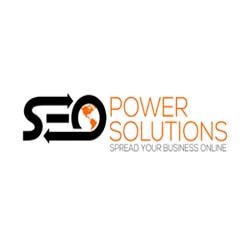 Our mission is to help you succeed in your online business initiatives. At the company; you get quality value and world class services of local search engine optimization, international SEO, conversion optimization, landing page optimization, web analytics and search engine marketing that help you to maximize your Return On Investment (ROI). The only goal of Hitech Solutions is to empower individuals and businesses to increase search engine visibility for their websites and generate more revenue online.